Hey Guys, I’m so incredibly excited to show you my new ALPHA bomber jacket from (www.alphaindustries.de). I love this comfortable but extraordinary piece so much. 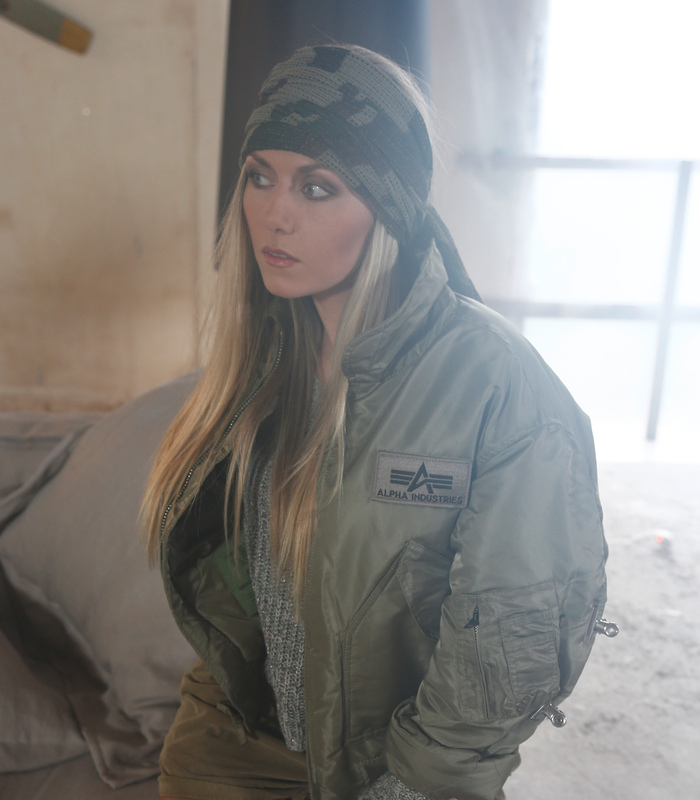 Today I decided to style it in TOP GUN manner 😉 and used some accessories like this camouflage head rag. 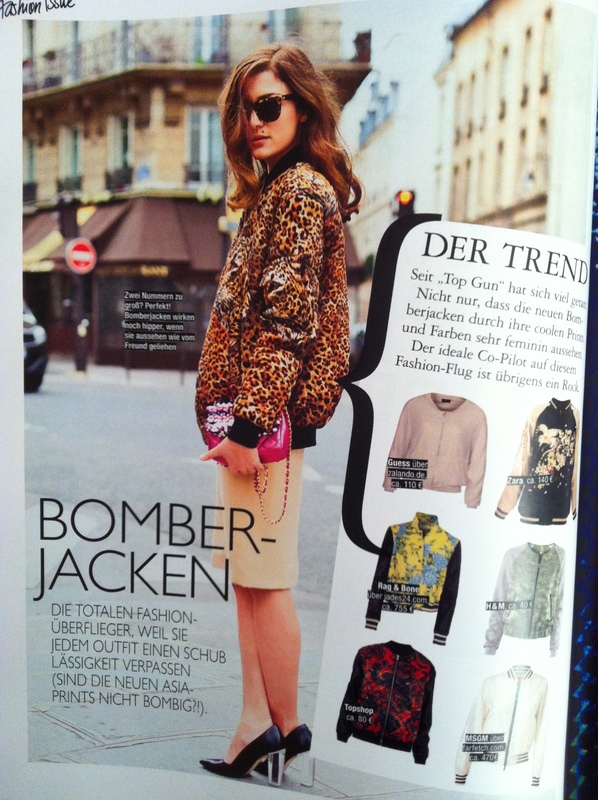 On the bottom I picked some bomber jackets you’ll find in GRAZIA Germany today. Why not to create your own style? !